Mikael Johnsson earned his Ph.D. degree at Blekinge Institute of Technology (BTH) in 2016. His research area is within Mechanical Engineering with a special focus on Innovation Management. His applied research has been in close collaboration with several industrial partners with the focus on developing understanding and practical methodologies in how to create and support innovation teams. Additionally, to develop knowledge regarding factors that enable innovation teams to work in an industrial context. Today, Mikael is a postdoctoral researcher with the focus on developing knowledge and methodologies to ease the implementation of innovation teams in established organizations and to develop support for decision while conducting innovation projects. As a part of his work Mikael also teach master students in Mechanical Engineering. 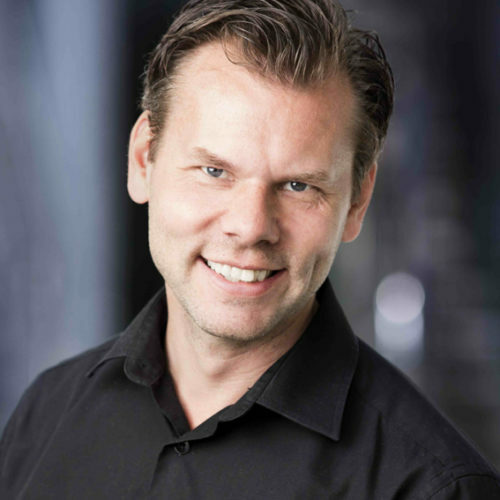 Additionally, Mikael has nearly 10 years of experience from innovation advising at Munktell Science Park and ALMI Företagspartner where he supported both the industry and individuals in their effort to develop ideas to commercial solutions. Furthermore, Mikael is a practitioner himself with several patents and products on the market.